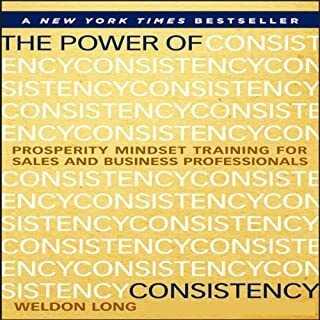 Great read for any sales person. Motivates you to action when you hear his story and how he struggled. Affirmations all the way!! !